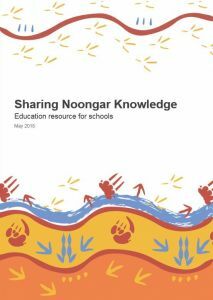 NACC has developed two education resources for schools: Sharing Yamaji Knowledge and Sharing Noongar Knowledge. These resources align with the Western Australian curriculum Science and Humanities and Social Sciences curriculum for students in pre-primary to Year 9. 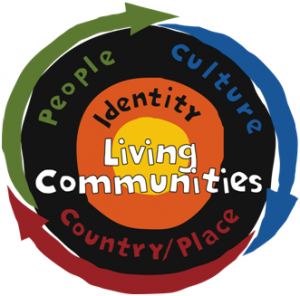 The resources include information on your local Aboriginal group, connection to Country, bush food, traditional ecological knowledge, caring for Country and changes to the environment post-colonisation. 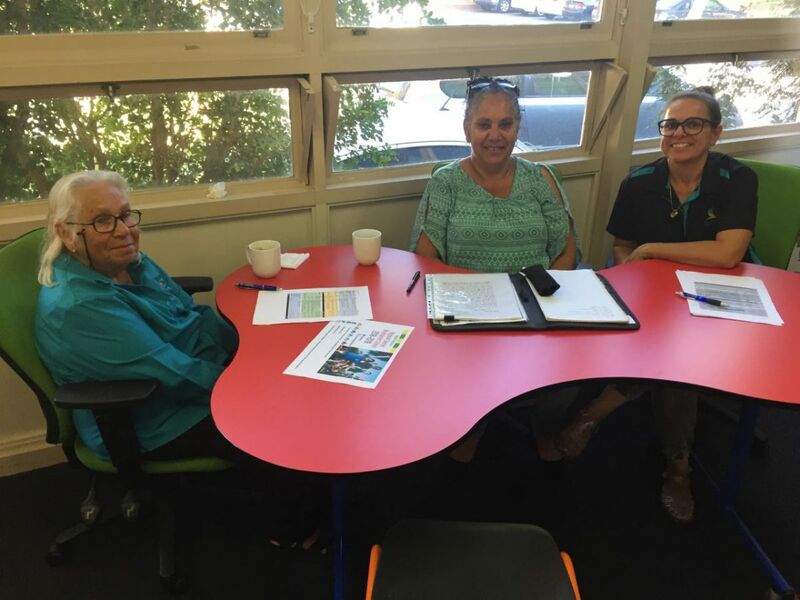 The resources have been developed in consultation with Noongar and Yamaji people and contain background information, videos and activities to engage learners. The resources have been designed to complement incursions or excursions with Aboriginal members of your community. For more information on engaging Aboriginal people please contact the Aboriginal Program Coordinator, Bianca McNeair at NACC. Worksheets and high resolution sections of the resources can be downloaded from the ‘Resources’ section below. NACC respects the Indigenous Cultural and Intellectual Property Rights of the peoples we interview and any stories shared with NACC will remain the property of the people who have shared their information. 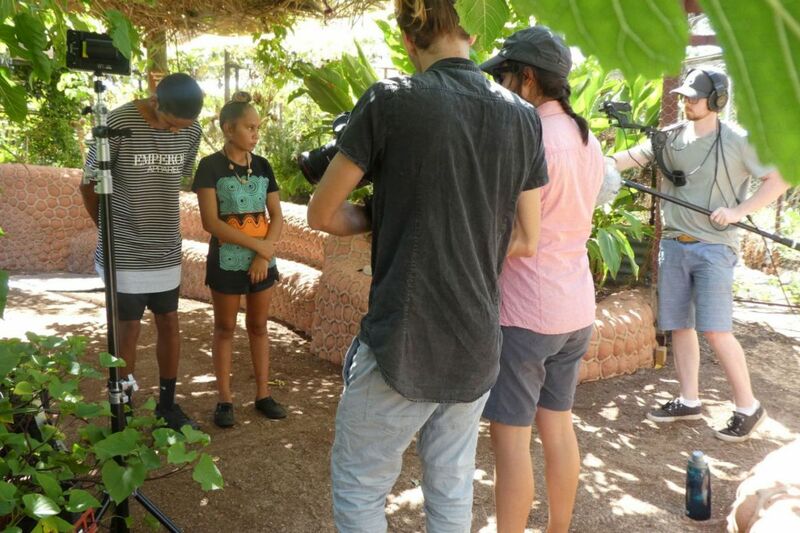 It has been an exciting few weeks at NACC with the development of our Engaging Education for NRM video project. 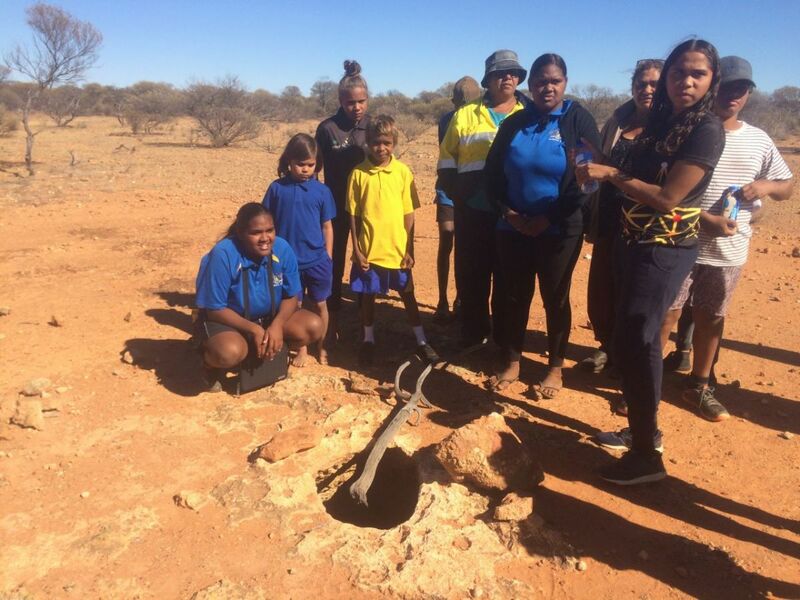 This project is supported by funding from the Western Australian Government’s State NRM Program, supported by Royalties for Regions.